The Jeep Cherokee began as a variation of the Jeep Wagoneer before branching out to become its own model. The Cherokee was a mid-size SUV when it started production in 1974 but has been a compact SUV since 1984. The Jeep Cherokee also directly led to the creation of the Jeep Grand Cherokee, one of the most successful Jeeps ever. 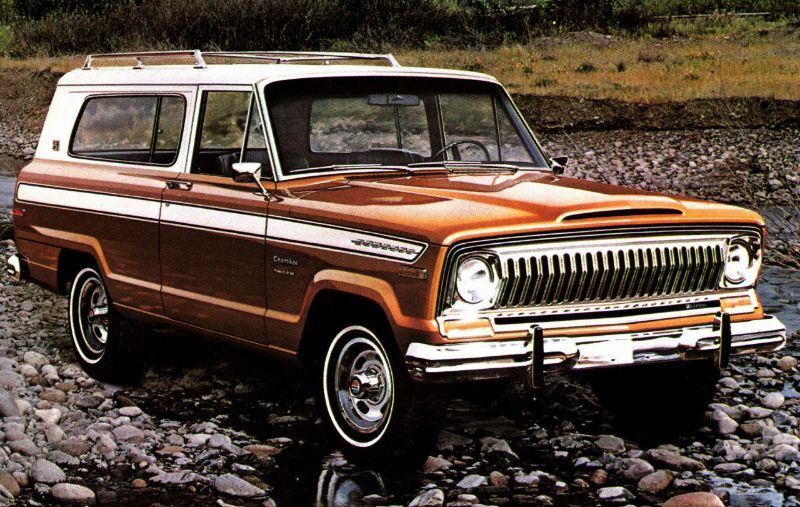 The first generation of the Jeep Cherokee was a rebadged two-door Jeep Wagoneer. It featured a new greenhouse that got rid of the C-pillar. This was replaced with a wider D-pillar plus a fixed long rear side window that could include a flip-out section. The Cherokee arrived as a replacement for the Jeepster Commando and was supposed to appeal to younger drivers. 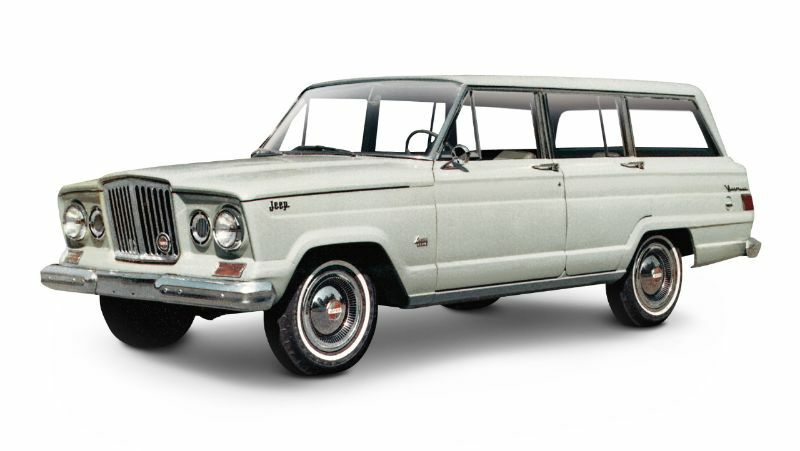 However, the Wagoneer it had originally been based off was a family SUV. The Jeep Cherokee holds a very important place in the history of body styles, as the first time anyone used the term “sports utility vehicle” was in the 1974 Cherokee brochure. The first generation got a four-door version in 1977. The second generation of the Jeep Cherokee ran from 1984 to 2001 in the United States. At this point, it switched from a body-on-frame chassis to a unibody design that was lightweight in nature. This is the version of the Cherokee that would go on to create the modern SUV and lead to competitors from other automakers. Most auto experts say this second-generation Cherokee not only led to the rise of the SUV but also the way that the SUV replaced the station wagon. 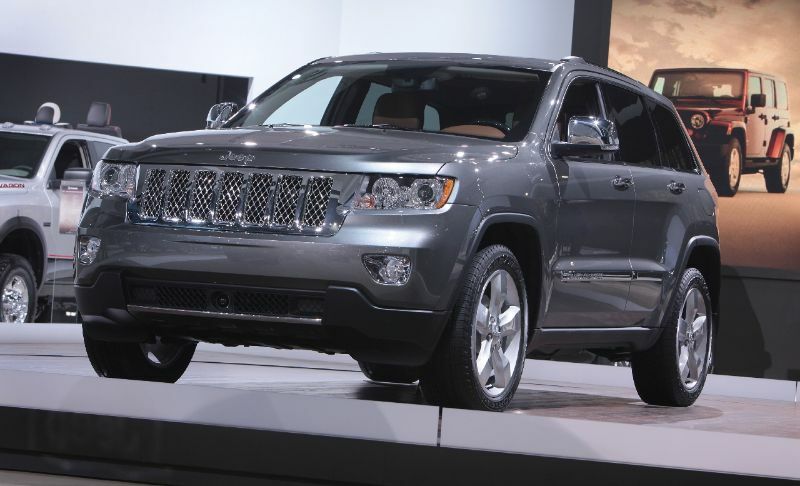 It was during the second generation that Jeep decided to create the spin-off model, the Grand Cherokee. The production years for the Jeep Cherokee’s third generation were between 2002 and 2007. It was actually known as the Jeep Liberty during this generation to help separate it from the Grand Cherokee. This Cherokee continued the unibody construction. It was also the first Jeep with rack and pinion steering. Additionally, it was the first Jeep to utilize the PowerTech engines that were new at the time. These included the 150-horsepower 2.4-liter 4-cylinder and the 210-horsepower 3.7-liter V6. It was also among the first Jeeps with an independent front suspension, with the Wagoneer having already used it in 1963. 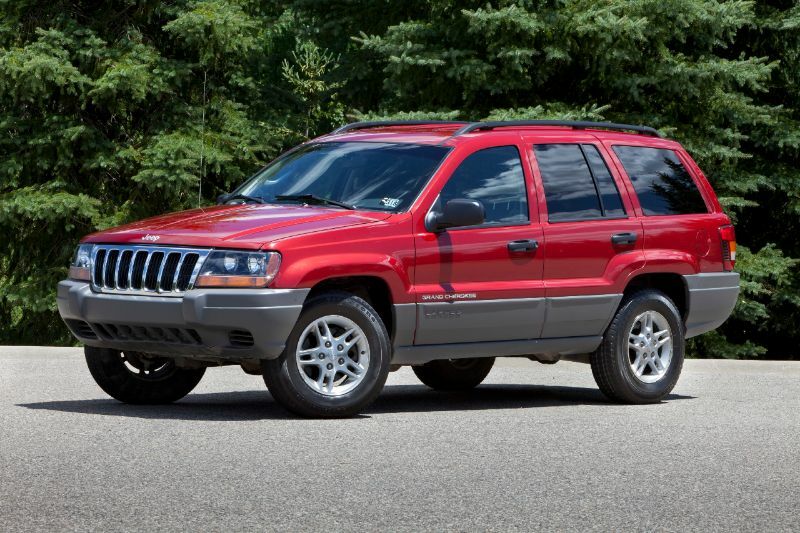 During most of this generation, the Cherokee continued its reputation as the smallest four-door Jeep SUV, although that changed when the Compass arrived in 2007. 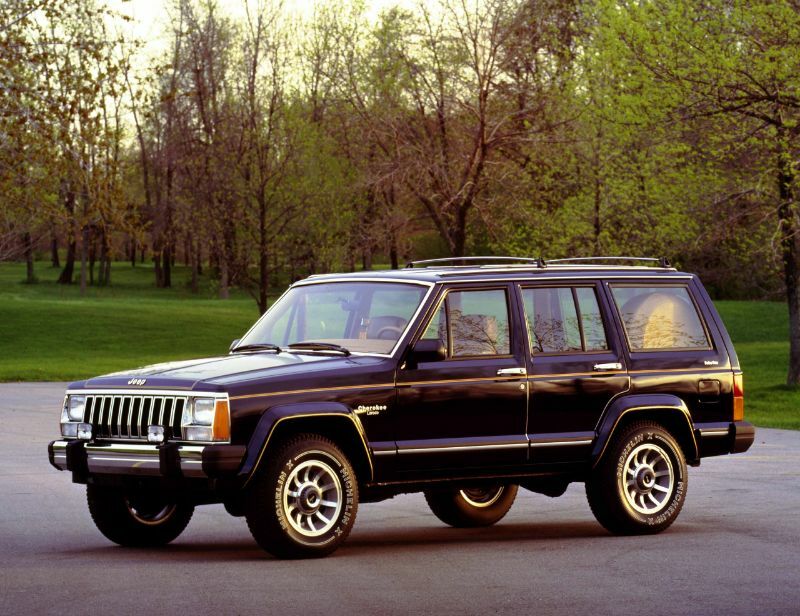 The fourth generation Cherokee in the North American market still went by the name of Jeep Liberty. During this generation, there was briefly a rebadged Dodge version, the Nitro, available. But it was discontinued thanks to slow sales and the brand’s desire to not have duplicate vehicles. 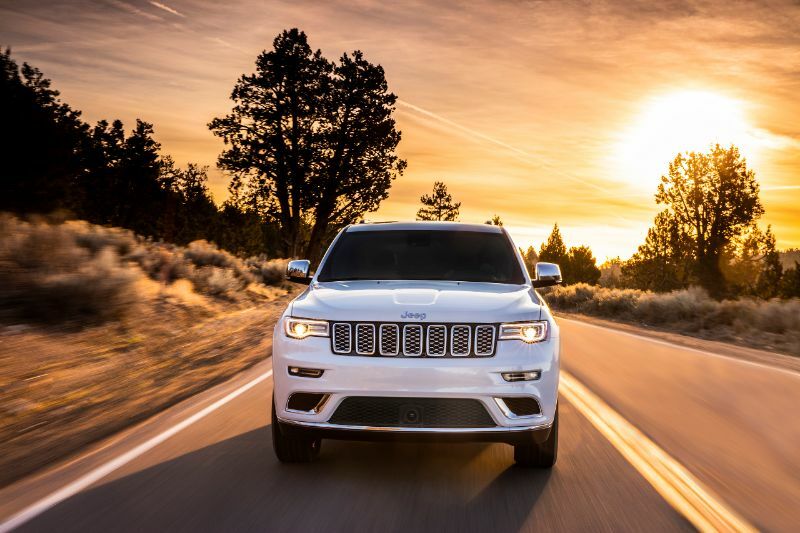 Since both the Compass and Patriot now offered a smaller and more efficient SUV, the Jeep Cherokee stopped offering a four-cylinder engine, making a V6 the standard and allowing towing of 5,000 pounds. Now in its fifth generation, the Jeep Cherokee finally went back to its original nameplate in North America for the 2014 model year. It also grew from compact to midsize so the Jeep Renegade could slide into place below the Compass, which was already smaller than the Cherokee.